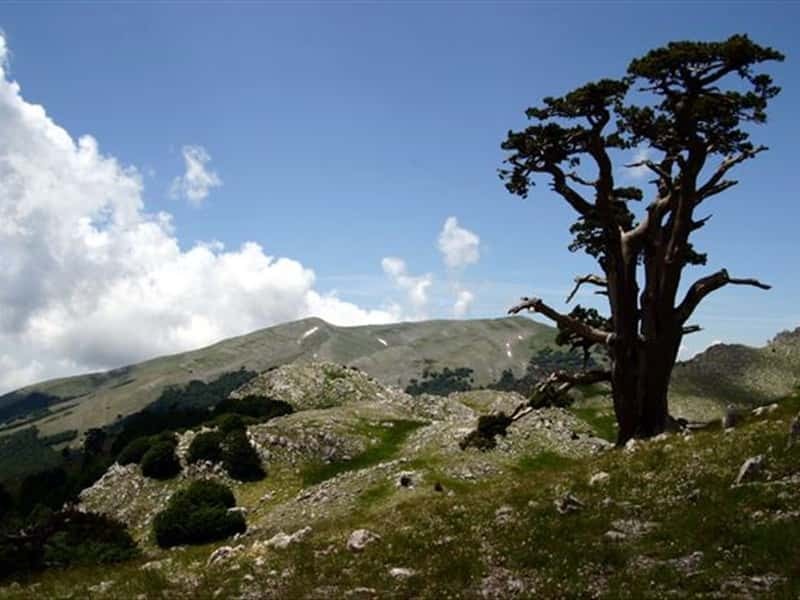 The Pollino National park is the largest one in Italy, spreading over more than 200.000 square kilometres. It's a wonderful natural sight with spectacular peaks, rich woods and fauna amongst the rarest and most interesting in the South of Italy. The natural places are enriched with paleontological sites, like Valle del Mercure, and archaeological sites dating back to the Greek colonization, with Sanctuaries, Monasteries, Castles, Historical Town Centers, environments characterized by rural life, popular feasts, ethnic-linguistic minorities of Albanian origin of the 15th-16th century. For the great variety and quantity of medicinal herbs available in this area some think that the name of the Mountain comes from 'Apollo', Greek god of health. This destination web page has been visited 70,204 times.